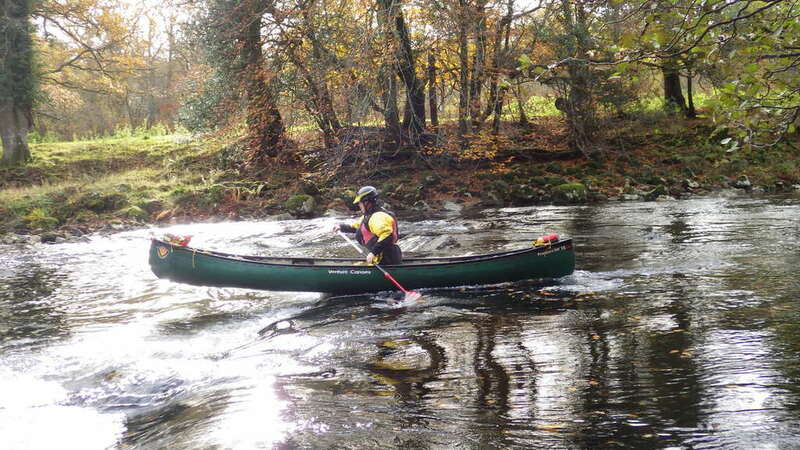 I first went canoeing as a scout and really enjoyed it. 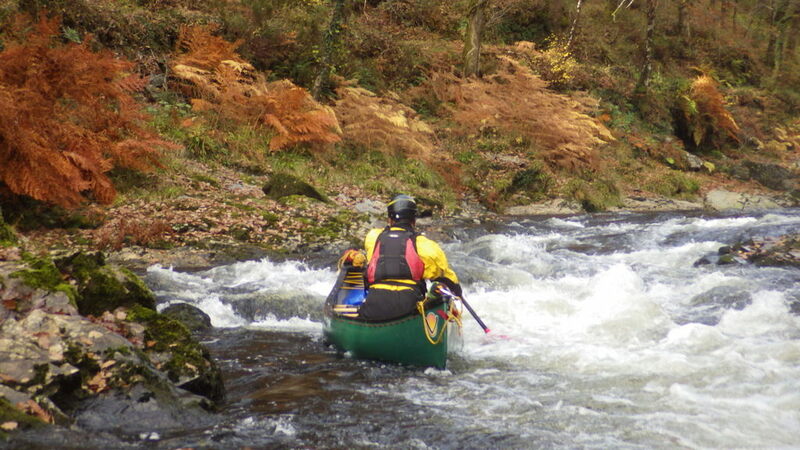 Then about 6 years ago, I joined the club to develop the skills to take my scouts and others out paddling. 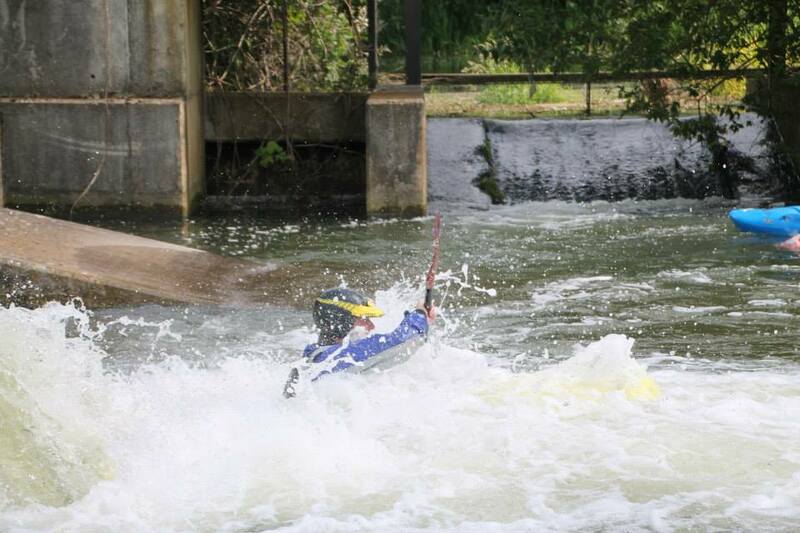 A few years ago I became an Assistant Coach and last year I became a Coach. 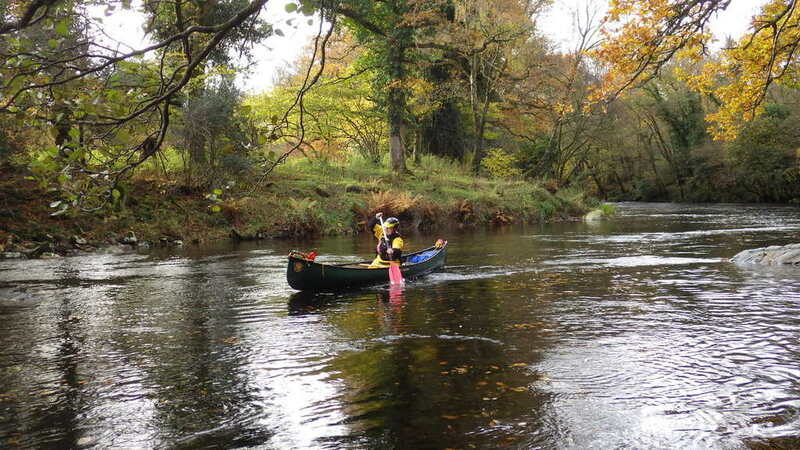 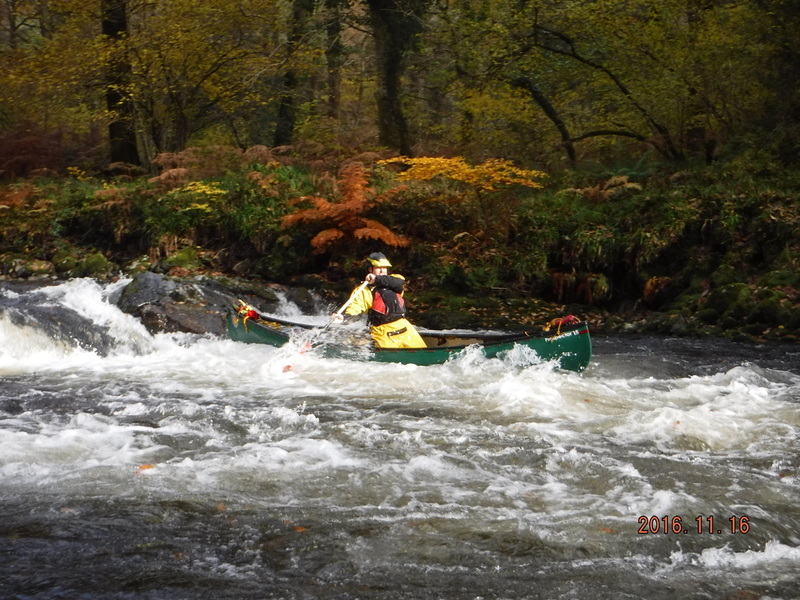 I still love canoeing as much as I did when I started, really enjoy helping the scouts at events and Jamborees, as well as helping the club on the river. 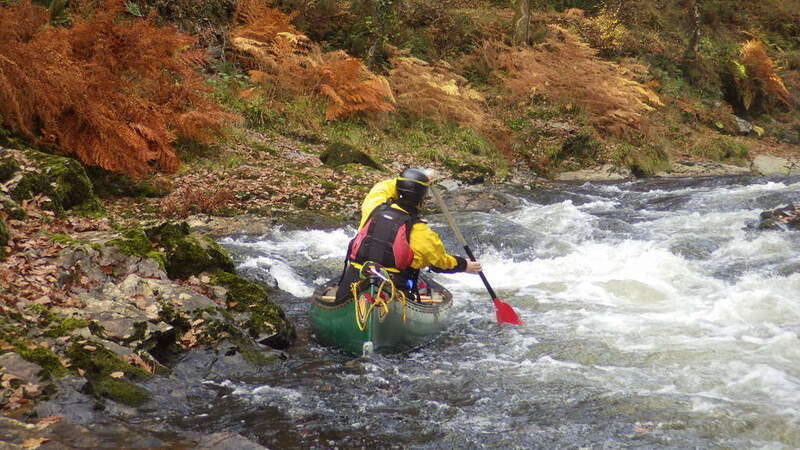 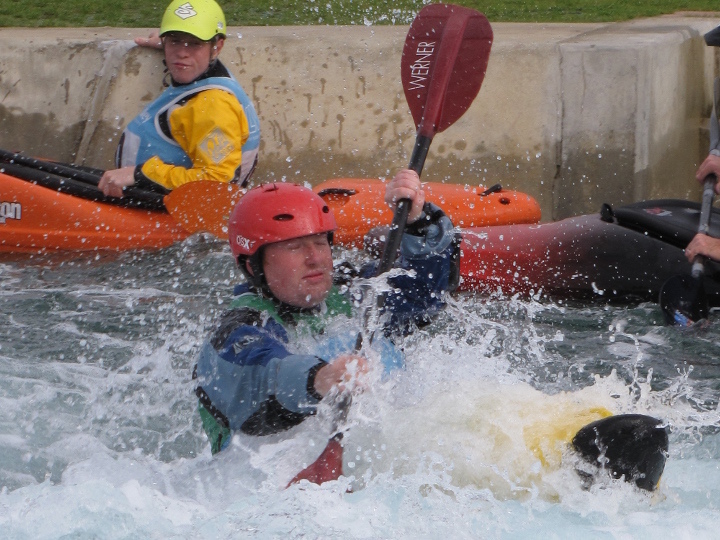 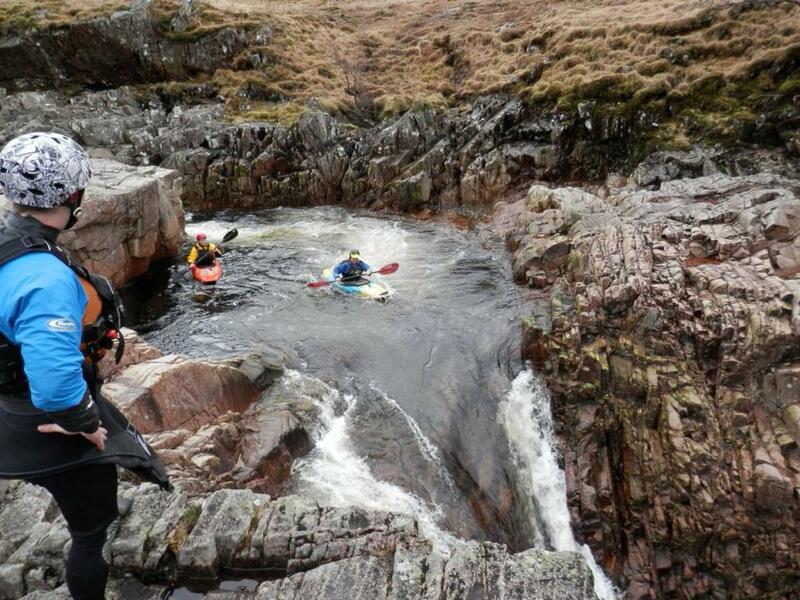 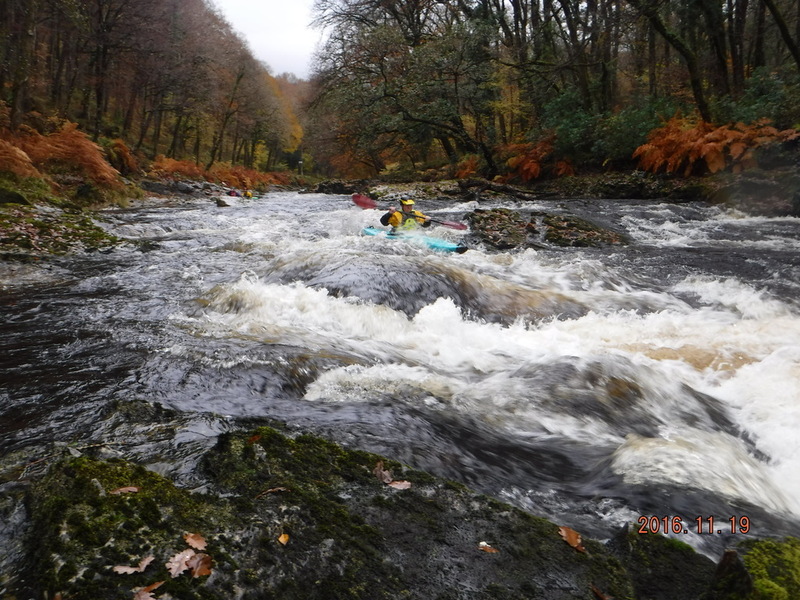 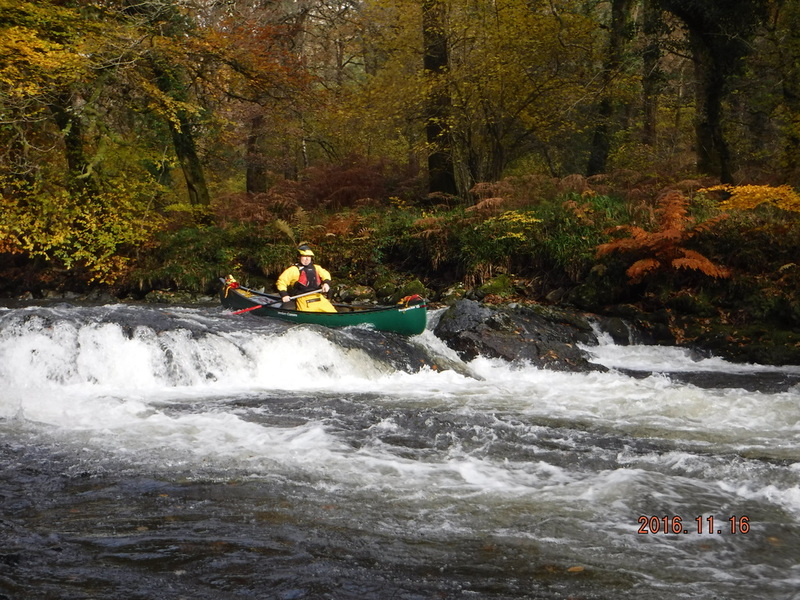 I have also developed a love of whitewater canoeing having paddled in Devon, Wales, Scotland and more local pumped artificial whitewater courses. 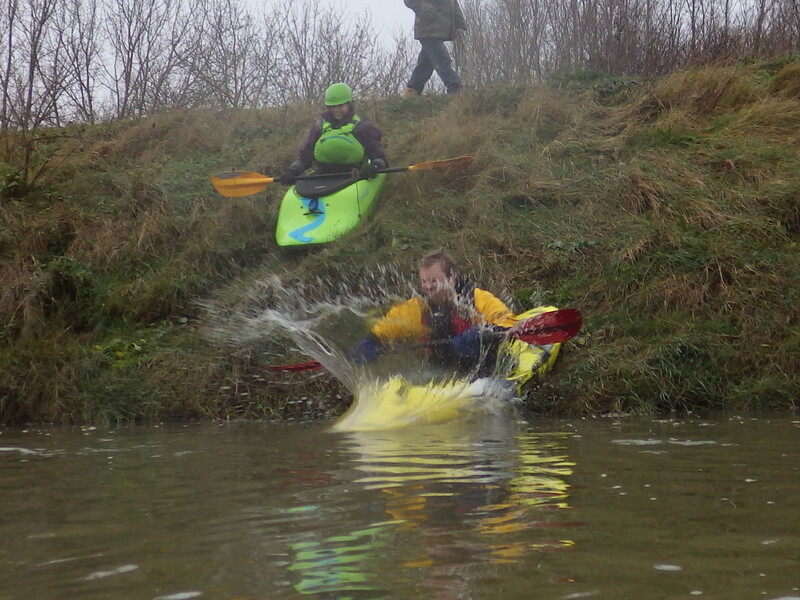 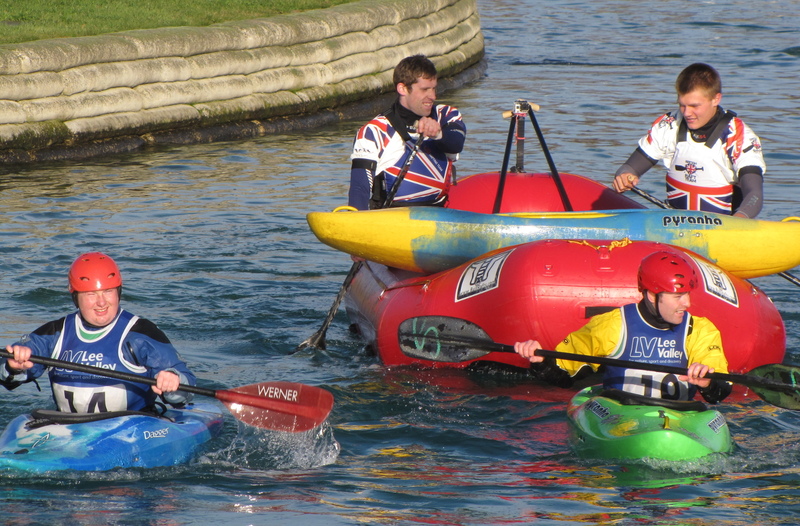 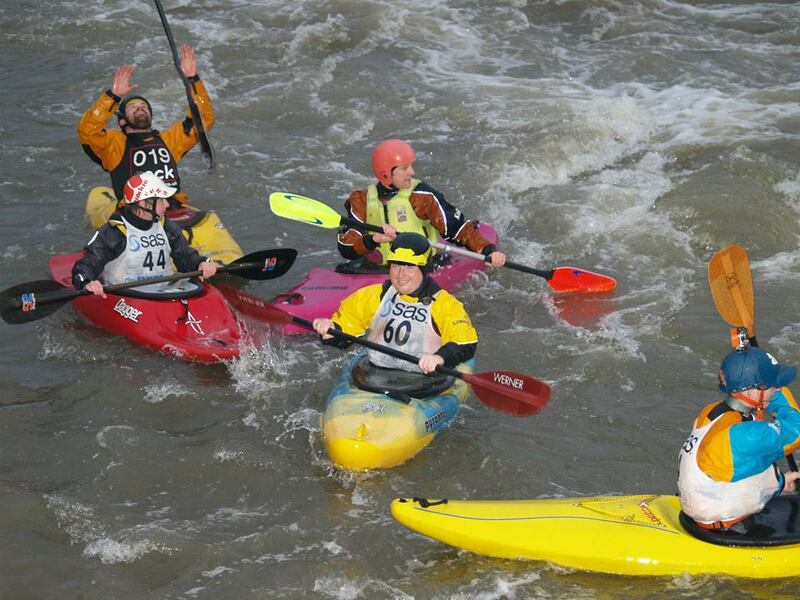 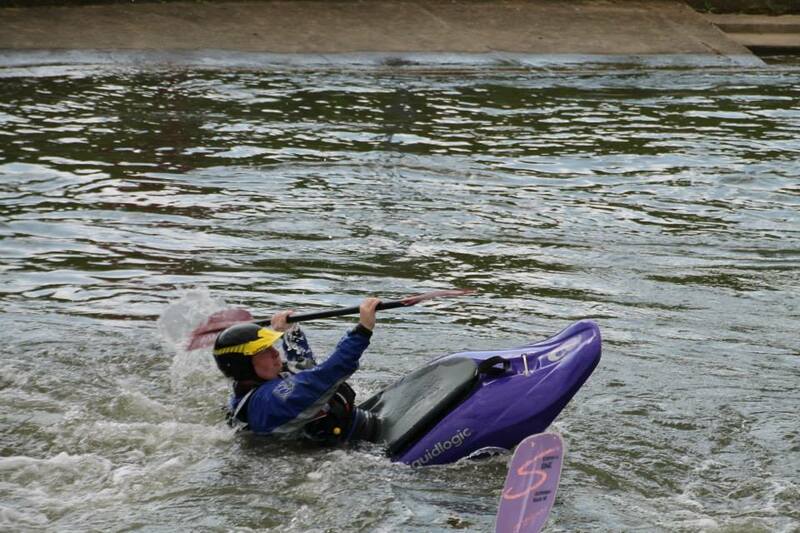 In the last year I have also started developing my Freestyle paddling which I am really enjoying.